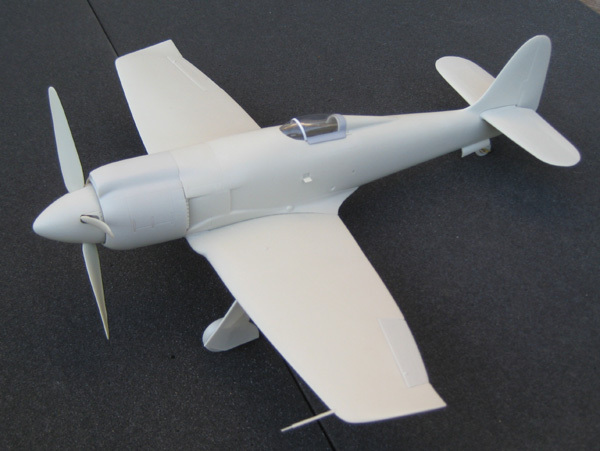 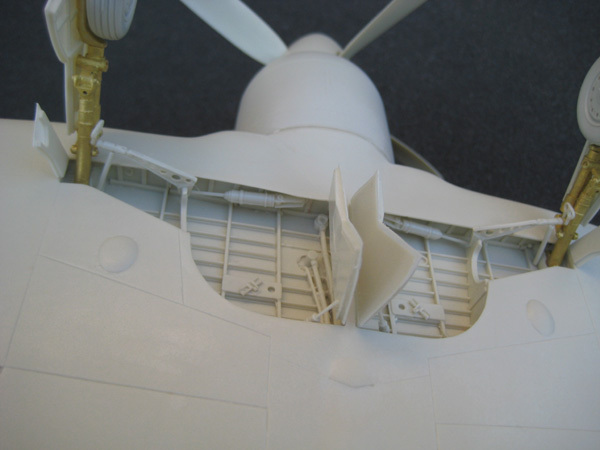 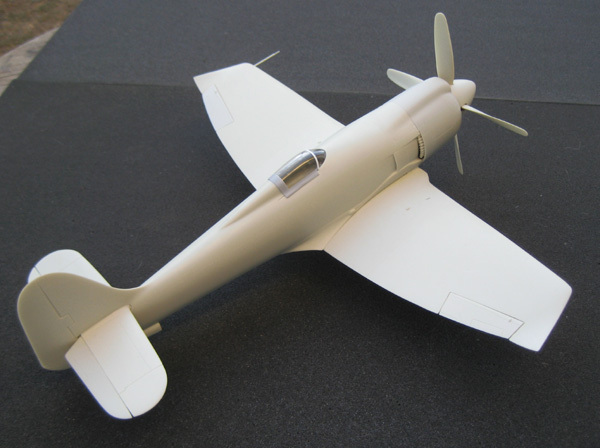 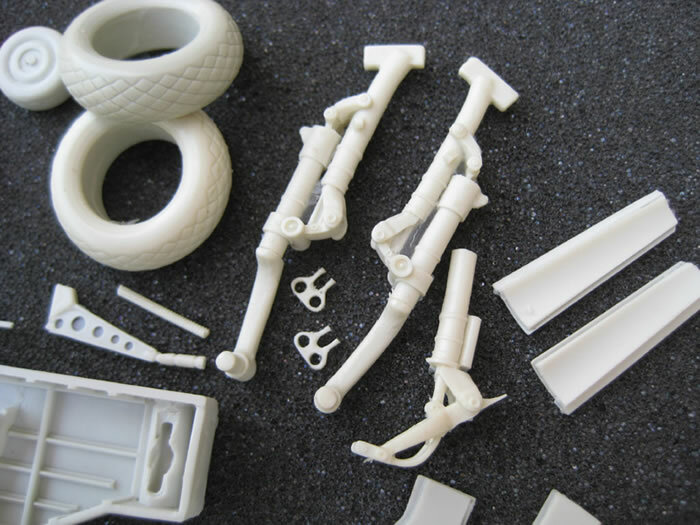 Here are some photos of our upgrade sets for Hobbycraft's 1/32 scale Sea Fury. 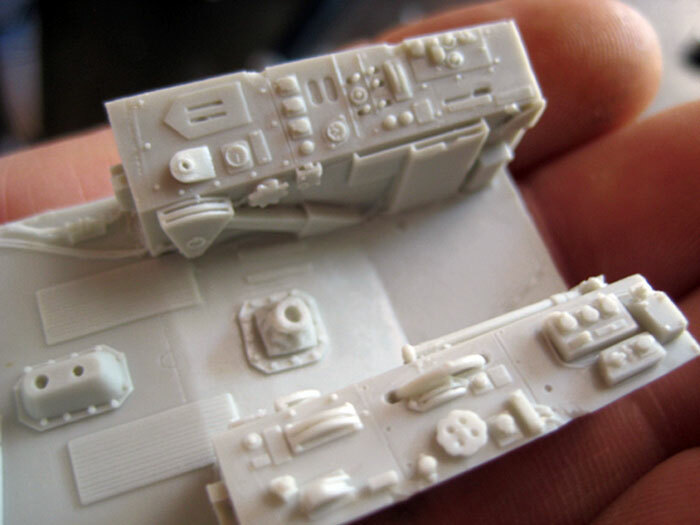 We've done a full cockpit/canopy replacement set with the photo-etched dash and details, full landing gear and wheel-well replacement, rockets, prop/spinner etc. 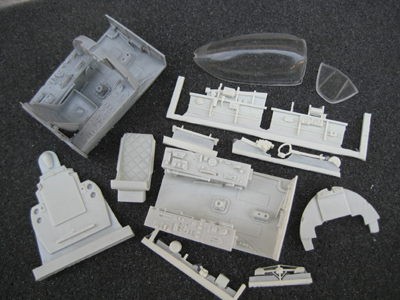 If there's interest we can do up some drop tank and bomb sets too. 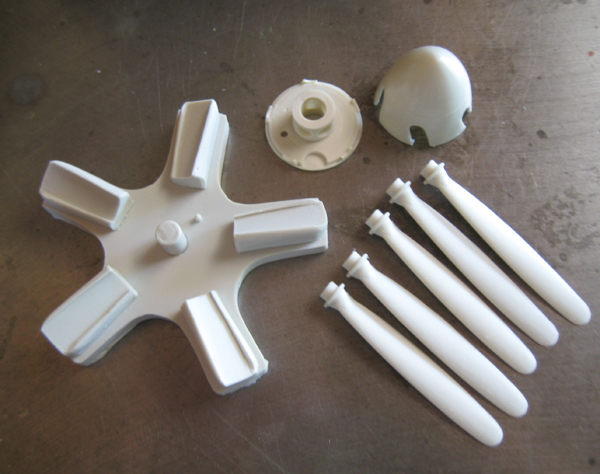 All of these sets are in production now, and should begin to ship in about two weeks. The other pics are the final test shot of September Fury. 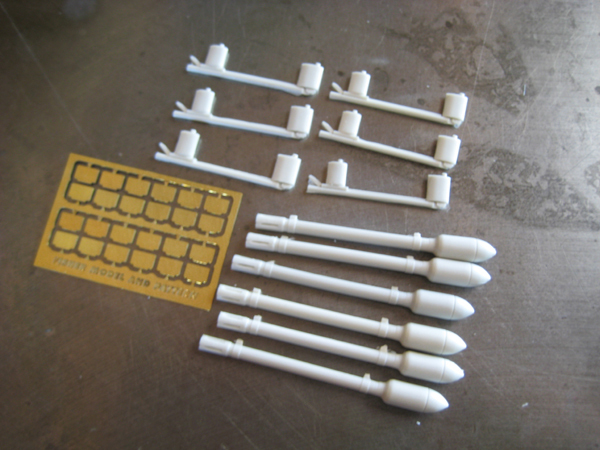 Kits are in production and will ship as soon as photo-etched parts and decals arrive.